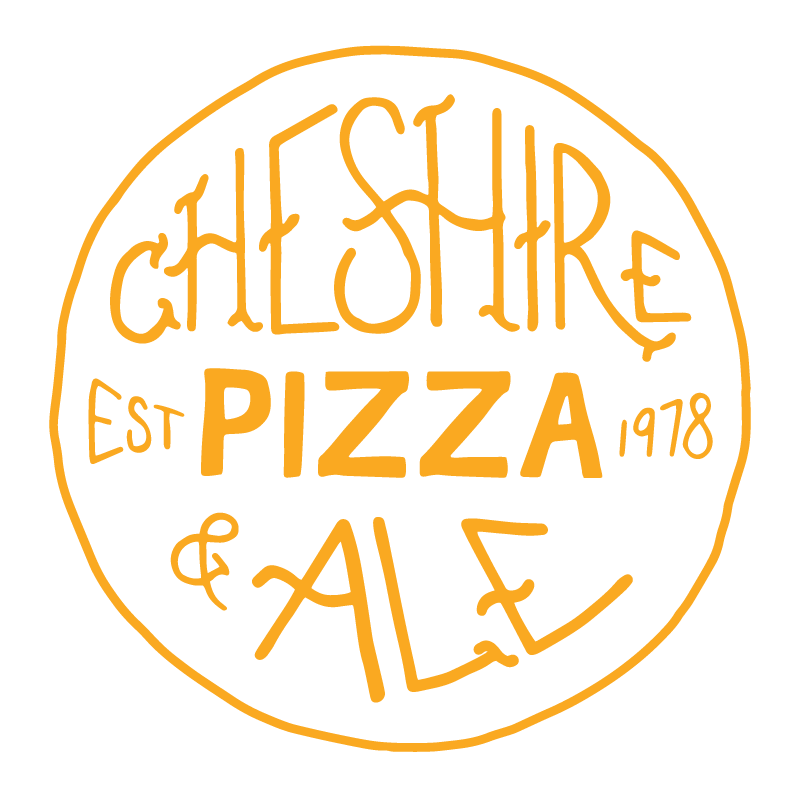 Raechel’s creativity and loyalty is what make her an asset to Cheshire Pizza and Ale. She was recently promoted to Bar Manager and has gained more of a leadership role. She went to school for Psychology and Cosmetology, and also worked as an Administrative Assistant. She left the corporate world to join the Cheshire Pizza Family; Raechel states that Cheshire never felt like home until now.